So why are these little Zombies so happy? Because from now through Halloween, Zombies get 50% off their Wall Pepper. Simply make a Wall Pepper with a zombie in the photo and enter the promo code: ZOMBIEPEPPER and you will get 50% off your Wall Pepper. It’s a great Halloween decoration and a great way to remember your favorite zombie moments. Why is this Zombie smiling? 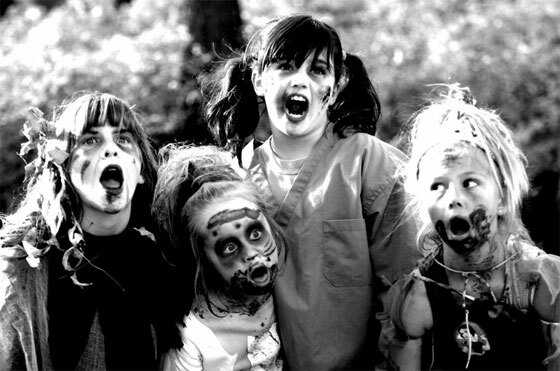 Because from now through Halloween, Zombies get 50% off their Wall Pepper. Simply make a Wall Pepper with a zombie in the photo and enter the promo code: ZOMBIEPEPPER and you will get 50% off your Wall Pepper. Its a great Halloween decoration and a great way to remember your favorite zombie moments. 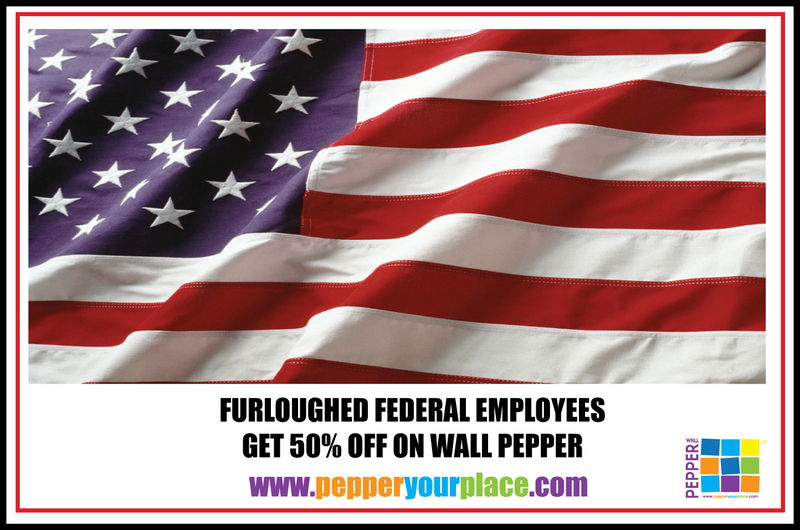 Employee that has been furloughed. 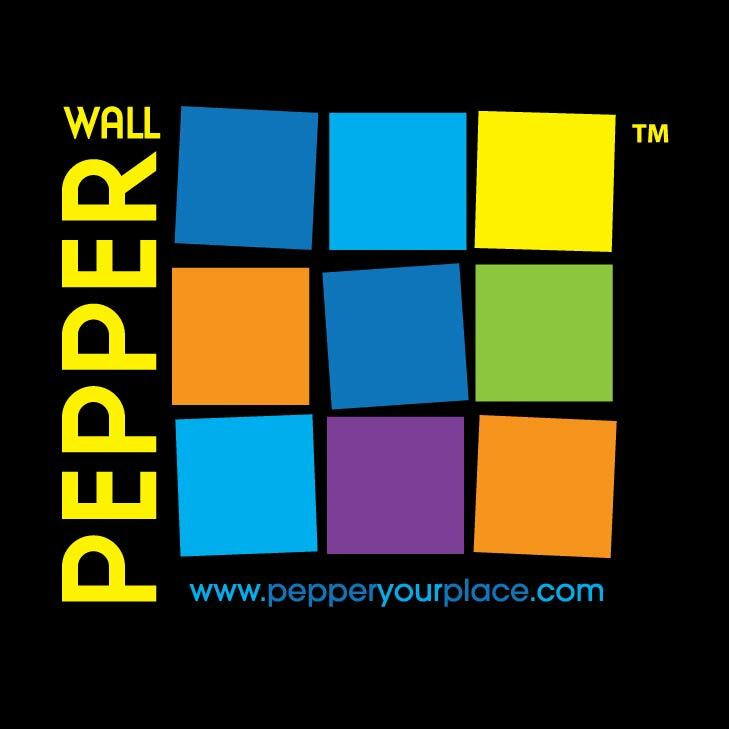 Go to http://www.pepperyourplace.com. 50% off on your order. NOTE: This offer is NOT available to elected officials of the Federal Government – you are still working – or at least you should be.